Here are 2 great opportunities for a vacant building site within the city limits of Lake Geneva offering city water and city sewer service as well as Lake Geneva lake access through the Somerset association common area park and sand swimming beach area. The private Somerset roads allow for the use of golf carts for easy and convenient access to and from the lakefront association park. 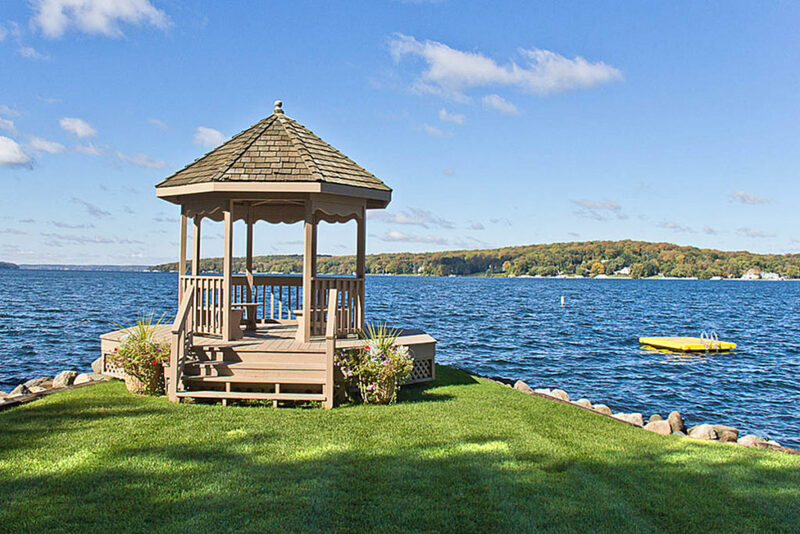 This convenient location is about midway between downtown Lake Geneva and Big Foot Beach State Park making it easy to take the scenic lakeshore walking path to downtown Lake Geneva. Although the properties do not come with a boat slip, owners in Somerset who have a boat slip with their property but are not using it are allowed to rent the slip on an annual basis. Check out this area of beautiful homes.